Hungry? Thirsty? 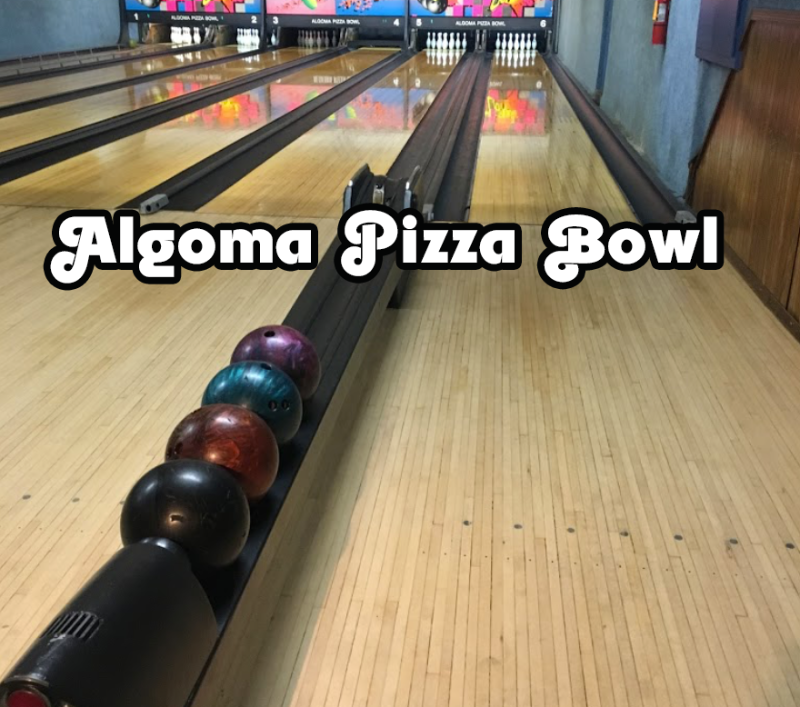 Make the Algoma Pizza Bowl your first stop. This one-stop destination for the whole family is a great place for private parties, kids birthday parties, and family gatherings. Our bowling alley is open during regular business hours. 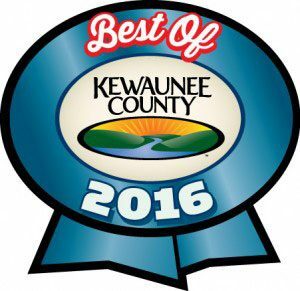 We are well known in the area for our Specialty Pizzas. You can try our Pizza Bowl Deluxe, Meatzza Pizza, any of the 10 varieties…or order your own Masterpiece. The GOURMET BURGERS, such as The Captain’s Burger, Pizza Bowl Burger and Juicy Lucy are featured half- pound delights. There are so many more items to choose from. We guarantee you will not leave hungry! We serve von Stiehl wines including Riesling, Cabernet Sauvignon, Satin Red, and Chardonnay. In addition to the beers , you may be familiar with we also serve many Craft beers. Ahnapee Craft Beer, brewed in Algoma, is a favorite on tap. Accessible ramp is located on the back patio deck. Voted Best Lunch in Kewaunee County 2016! 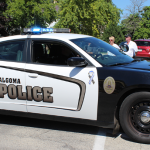 View all events in "Algoma Pizza Bowl"